Looking ahead to 2015, we've tracked five of the top food trends along with their corresponding destinations sure to make any jet setting gastronaut a happy diner. Cronuts helped define the "it-food" of 2014, as did "umamification" of everything. From burgers to flavour-boosting salts and pastes, umami and cronuts had their moment on the fooderati radar. Looking ahead to 2015, we've tracked five of the top food trends along with their corresponding destinations sure to make any jet setting gastronaut a happy diner. The world's most Michelin-starred chef, Alain Ducasse, bids au revoir to most duck, foie gras and steak at his namesake three-star luxury restaurant at Paris' Plaza Athenee hotel. 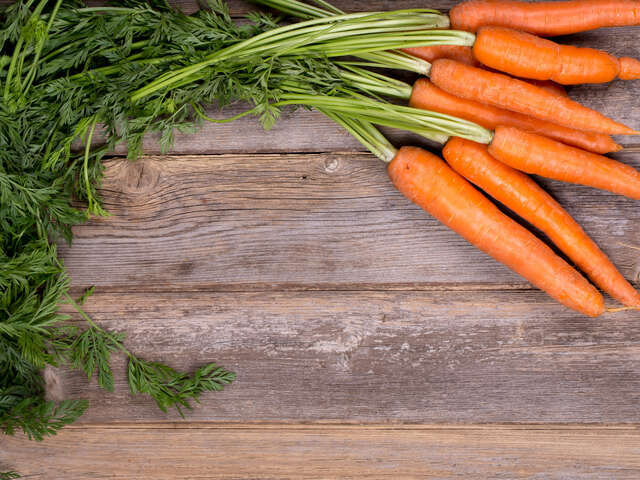 Instead, it's bonjour to organic vegetarian fare, although Ducasse says his restaurant won't be fully vegetarian, as some seafood and other proteins will make their way onto the plate. He strives for what he calls "naturalness", however, telling the French news agency AFT that, "The planet has increasingly rare resources so we have to consume more ethically, more fairly." 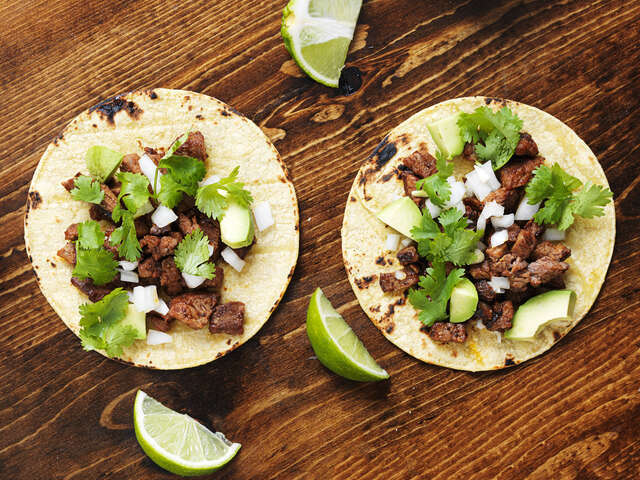 Our obsession with tacos hasn't slowed down - and the best place to get them is "El D.F." as the locals call Mexico City, is in the Tony Polanco neighbourhood. Here you'll find Chef Jorge Vallejo taking traditional Mexican cuisine to experimental, modern heights at Quintonil. Tostadas, or flat, crisped "tacos", get dressed up with indigenous Mexican ingredients like the smoked spider crab tostada, garnished with watermelon radisches, lime and habanero mayo. 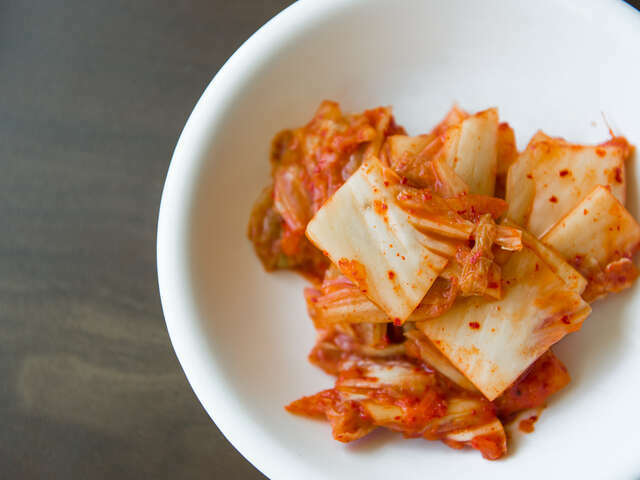 Fermentation has been buzzing for a while now, but experts are calling 2015 the year of Korean kimchi. The naturally fermented and probiotic-rich cabbage, vegetables and spice dish, is the go-to side for just about every Korean meal. In LA's hip K-Town, head to Soowon Galbi where kimchi can be ordered with mackerel (Kimchi Go Deung Oh Jorim) or in a bubbling hot tofu stew (Kimchi Chigae). Hot and garlicky, this is for the fans of the flavour forward. The San Pellegrino Top 50 restaurant list recently expanded to include Latin America Top 50. At number one is Chef Virgillo Martinez's Central, located in Lima's posh Miraflores district. Diving deep into the country's biodiversity with influences from the Andes, the menu at Central, much like Denmark's Noma, employs what's local (and sometimes considered unusual) to execute elegant, unique dishes. Chuno, or freeze dried Peruvian potatoes, for example, make a star appearance, as do the sangre de toro (blood red tubers) and Andean Oca (a type of yam) on restaurant dishes. 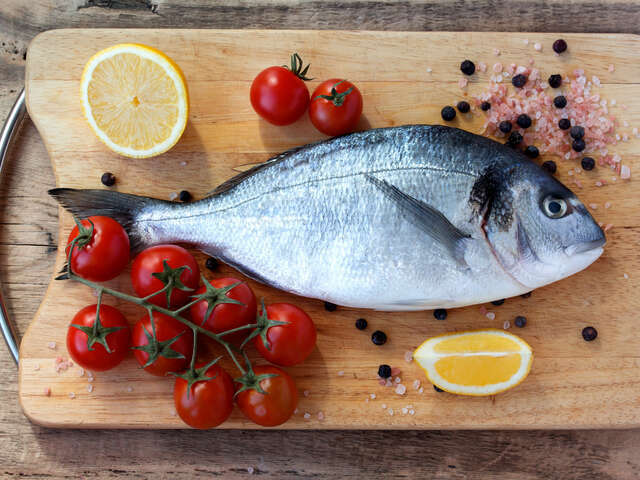 The US-based Chefs Collaborative know they can change diner's minds about trying new types of fish by preparing underutilized species that are leagues more sustainable than, say, the over-fished cod. Known colloquially as "trash fish", there's nothing trashy about the toothsome dogfish (aka rock fish) fillets found in most every UK-based fish and chip shop! Top chefs are using skate wing, rainbow smelts, and Asian carp ind decidedly delicious ways to keep the fish stocks stable and healthy.